"I have known Joe for twenty years as both a jazz flutist and as flutist with The Phoenix Symphony. He does not straddle the two disciplines but plants his beautiful talent firmly in whichever he is doing at a given moment. The moment here is jazz at its best. This album relies on different settings for Joe to showcase his prodigious fluting--each very special. I'll bet you can't listen to just one cut--you will want all of it!" 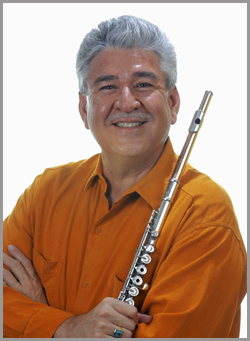 José Corral joined The Phoenix Symphony flute section in 1967 and has recently retired after 44 years. He is often featured in chamber music performances and is a favorite among audiences in the southwestern United States. During the national celebration of America's bicentennial, Mr. Corral performed at the Kennedy Center with a woodwind quintet that was chosen to represent the state of Arizona. Aside from his classical music endeavors, Joe Corral has established himself in the jazz field and is in great demand as a recording studio sideman. He has released his own jazz CD, “Groovin’ Higher”, which has received excellent reviews for its innovative arrangements and creative improvisations. Jose has also received national acclaim as a featured jazz artist with the National Flute Association on several occasions, specifically at the New York, Dallas, Phoenix and San Diego national conventions. 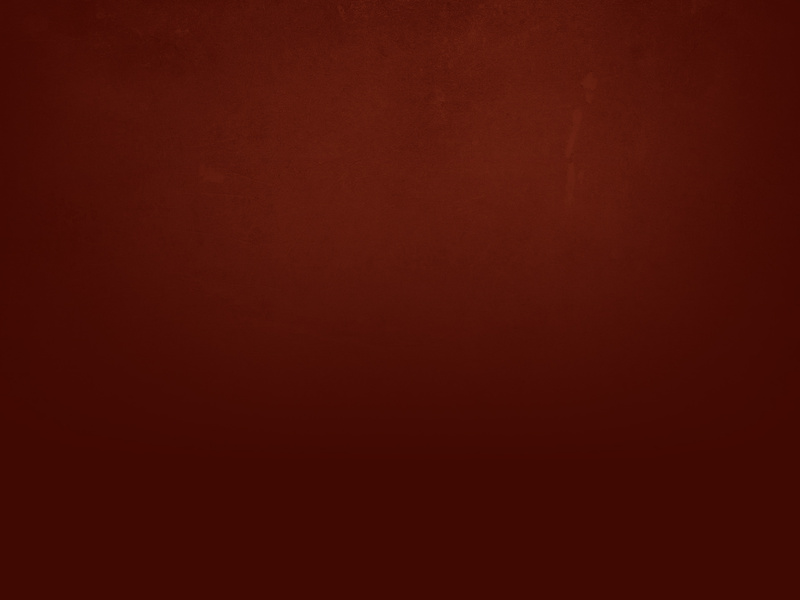 He has performed at the Telluride, Baja, and Phoenix Jazz Festivals. In 2008, Joe was invited to lead master classes in Xalapa, Vera Cruz, Mexico, at an international gathering of artists. Additionally, he was a frequent soloist with Doc Severinsen and The Phoenix Symphony. Mr. Corral is a former faculty associate at Arizona State University, where he taught for 17 years, and a former principal flutist of the Flagstaff Festival of the Arts Orchestra, a position he held for 15 years. He has a very large and successful private flute studio, and for many years has produced some of the top student flutists in Arizona. Jose Corral comes from the small mining town of Kearny, Arizona, USA and a large, loving and very musical Mexican-American family. Mr. Corral's musical talent provided him a college scholarship that culminated in a degree in music performance from ASU, where he studied with former principal flutist of The Phoenix Symphony, Edwin Putnik. He describes his work with Julius Baker, internationally renowned flutist, and Eduardo Mata, Music Director of the National Symphony of Mexico, The Phoenix Symphony, and the Dallas Symphony Orchestra, among his greatest and most rewarding musical influences. © 2012 Joe Corral. All Rights Reserved.